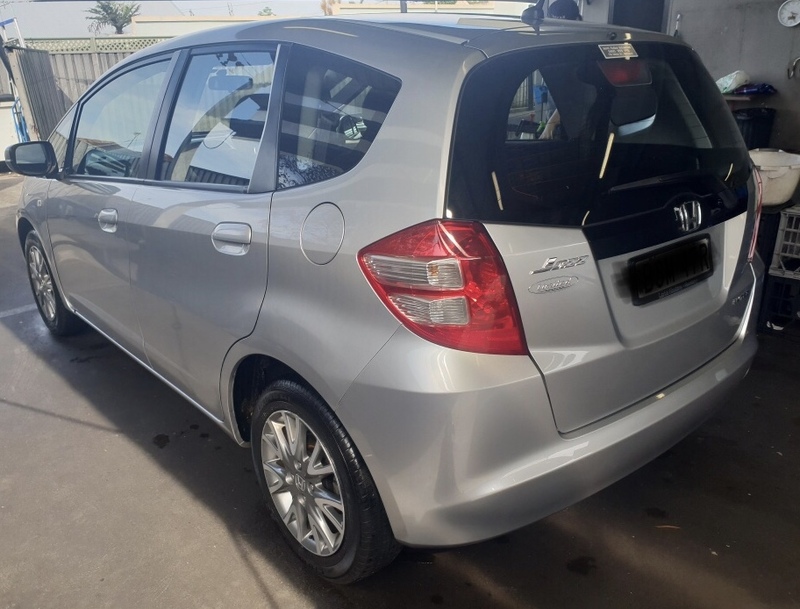 This Honda Jazz came in last Sunday for a Full Detail. The customer wanted thoroughly clean up the car after a big summer. Lots of sand and adventures! The car came up beautifully and looks new again. The customer was very happy with the results. Feel free to contact us if you would like a Full Detail for your car.